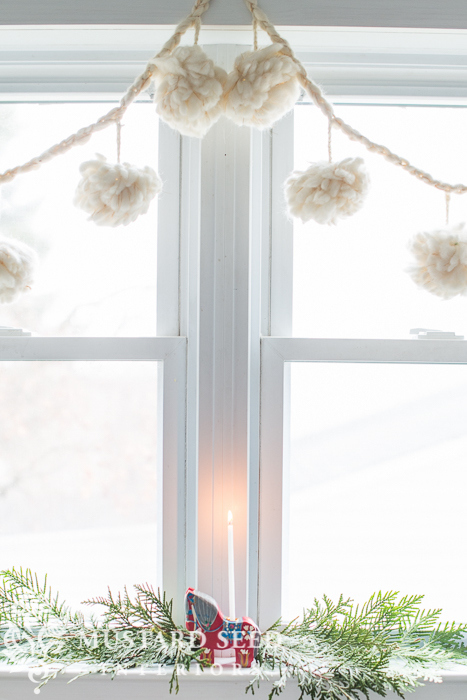 Well Christmas is in just a few days but a fun DIY you could do with the family is make a pom-pom garland or wreath. 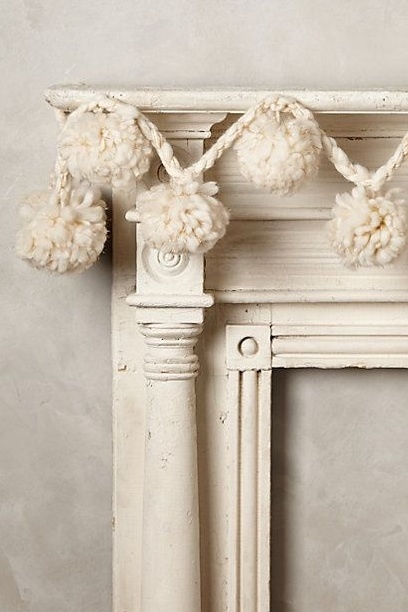 Pom-poms are so easy to make and I love the way they look in a garland...super cute. 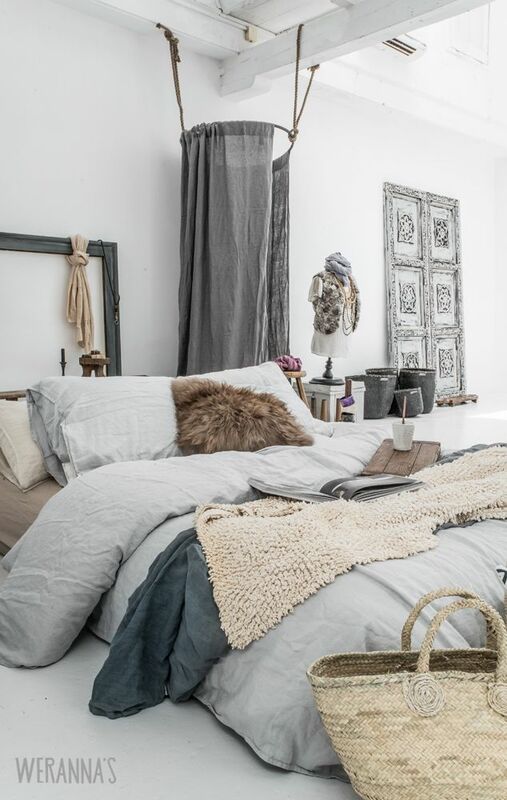 You just need some good wool a pair of scissors and your fingers and away you go. 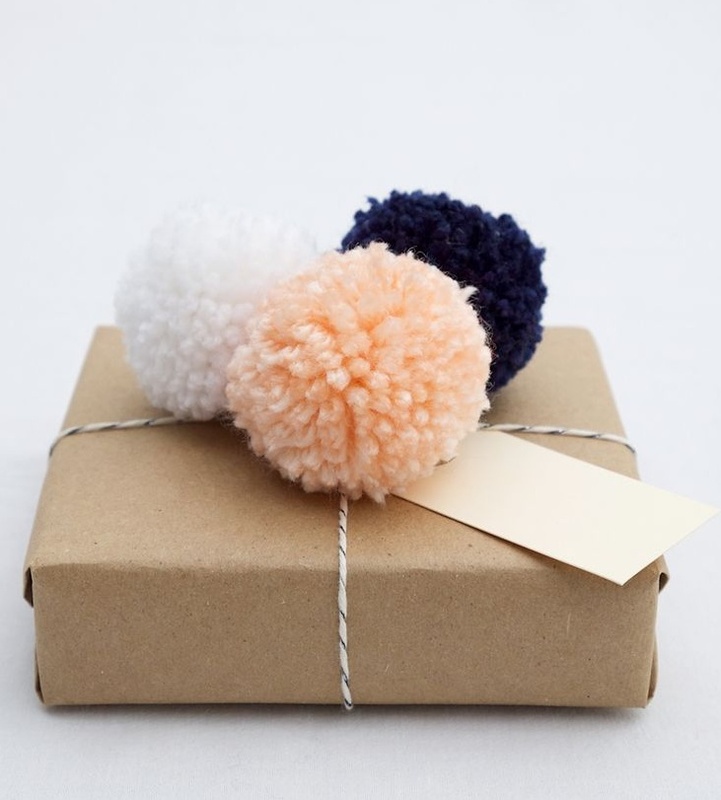 Look at all of the great ways to use pom-poms in your holiday decor. Actually I think they would be cute all year long! 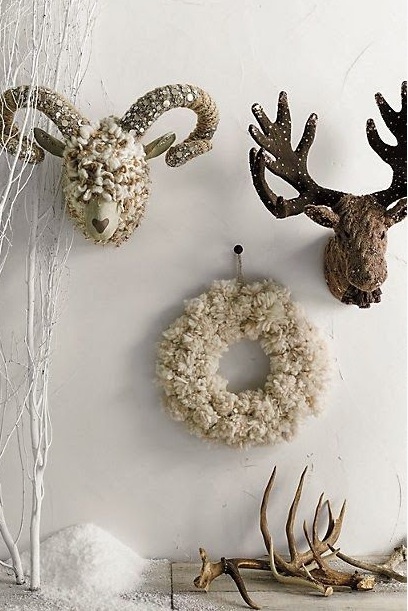 Here is a link to a video on how to make pom-poms and follow the links on some of the other photos to see how to make garlands and wreaths. 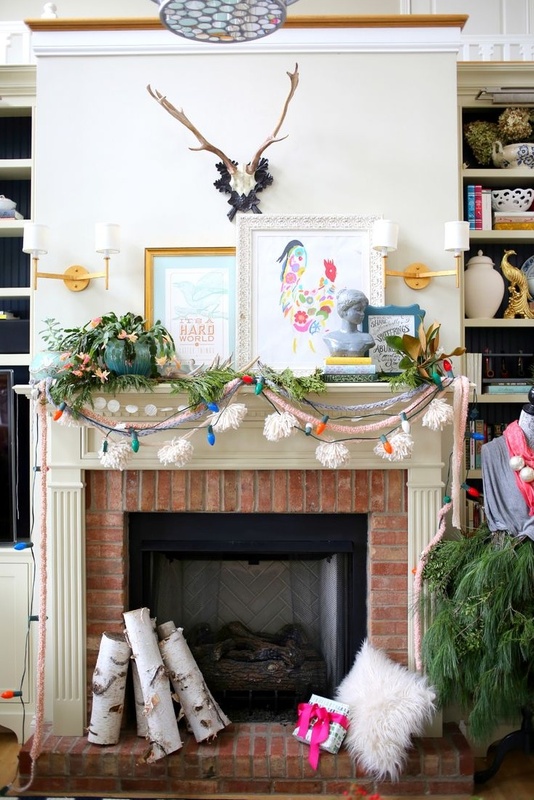 How to Make this Pom pom Wreath and a garland here on EAB Designs. 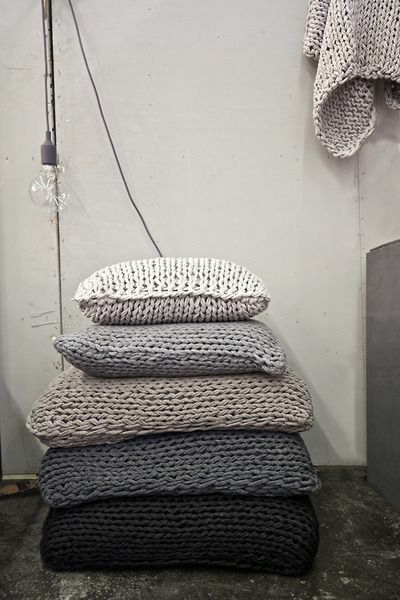 Knitting is such a big trend right now and knitted items are really all over in home accessories and fashion. 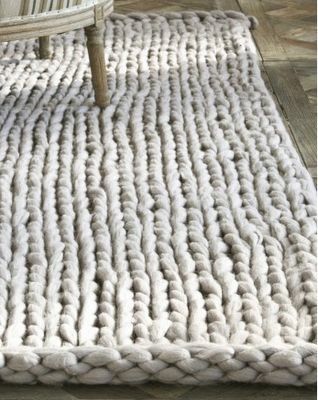 Big chunky knits looks so great in a throw or stool cover and now you can find rugs as well. So I was working on a ceramic project last week and decided to add a bit of textured wool to the piece. 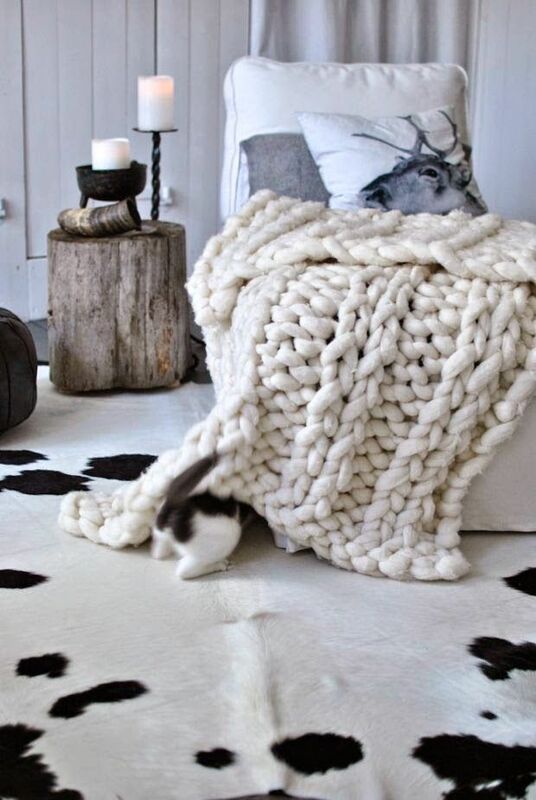 I went and bought some wool and when I got home I decided to finger knit the wool into a long tube. I went on line to find out how to do it..... So easy! 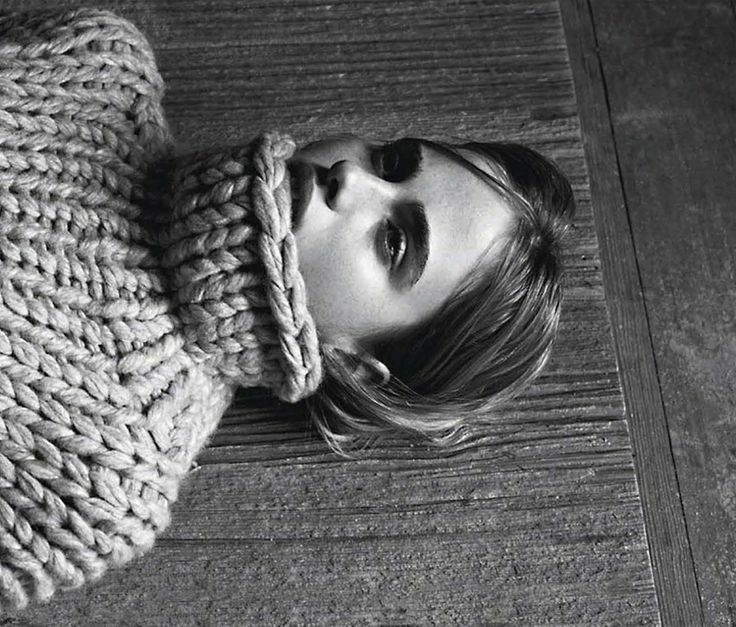 In a short time I had created a long chunky tube of wool that I could easily have turned into a scarf....and it was fun. 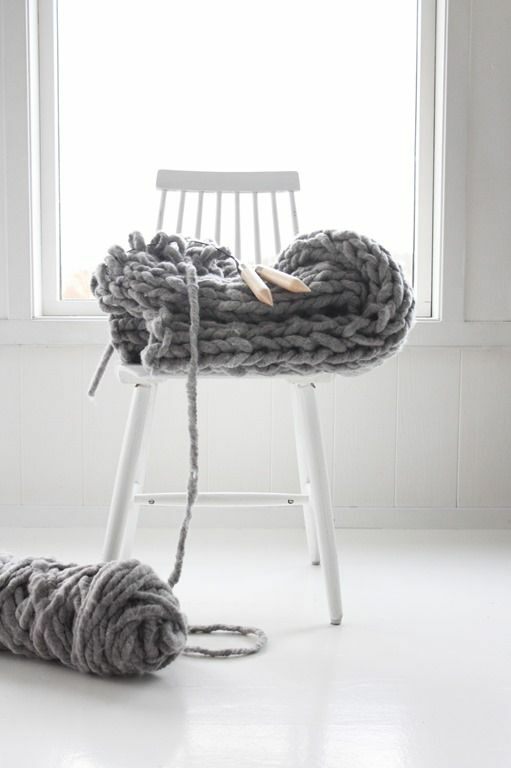 Who new knitting could be so fun and so easy? 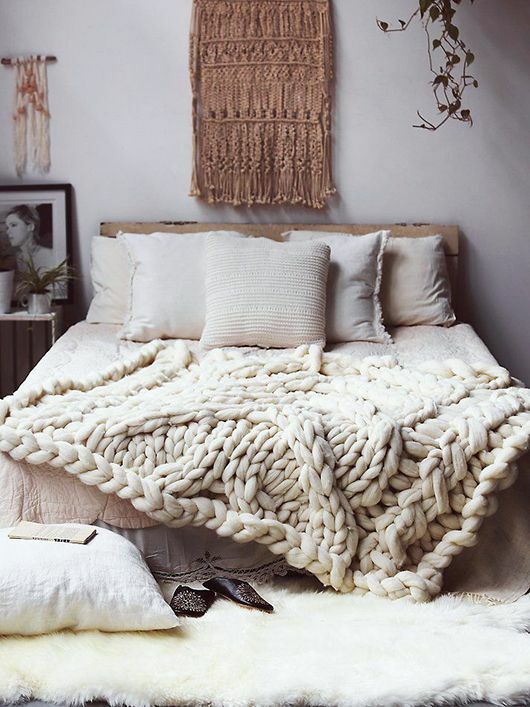 Any knitters out there?